There are currently 91,545 users on this website. How on earth did a gem Morgan like this survive in a junk bin? Technically they were junk bin tube rolls. Not the loose coins in a shoebox type. Nice find! When you go into coin shops do you ask to see a junk bin? Because every time I go into a coin shop I have never seen one out to look through. If it's a new shop I typically start by chatting up the owner, make him like me. I'm good at that. Then I start looking at the coins he has out then ask for any coins, typically Morgan's that aren't out and usually those are key dates / conditional rarities and what he considers culls. The key is having the gift of gab. Some owners are grumpy curmogerons though. But those are typically the ones that rip off the guy bringing grandpas coins in and then has absurdly high prices on his inventory. I'd be interested in seeing how it grades up. Dang nice find. "If it's a new shop I typically start by chatting up the owner, make him like me. I'm good at that. 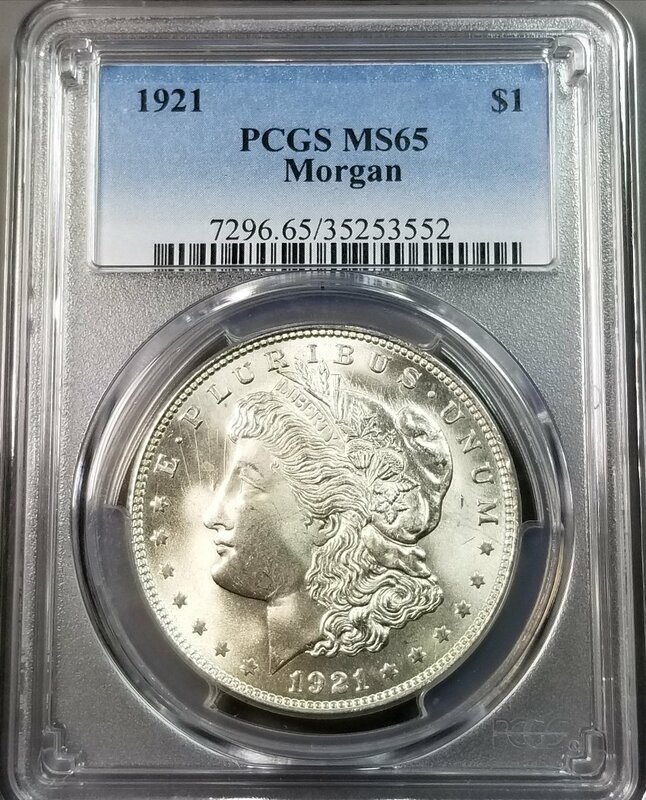 Then I start looking at the coins he has out then ask for any coins, typically Morgan's that aren't out and usually those are key dates / conditional rarities and what he considers culls. The key is having the gift of gab. Some owners are grumpy curmogerons though. But those are typically the ones that rip off the guy bringing grandpas coins in and then has absurdly high prices on his inventory." The gift of the gab is the way to go, I'm new to the US and have just started up a relationship with my lcs owner. The Yelp reviews basically said stay away as he was grumpy and rude. He is friendly enough, I go in get a couple of coins, maybe a cent roll to go through. His prices are ok, not super cheap nor too expensive. I have an in with him in that his landlord is an Aussie like me and so I hope to build the rapport and perhaps get a look into some nicer coin like you did. These are the people who would give you the shirt off their back once you've reached out and established a friendship with them. I bet the poor reviews are from those who walk in with a "You're here to serve me" attitude, as opposed to "Let's talk about our shared passion for coins." Yes, there are those who probably shouldn't be retail sellers, but (as someone who lives in retail) there are just as many who shouldn't be customers. 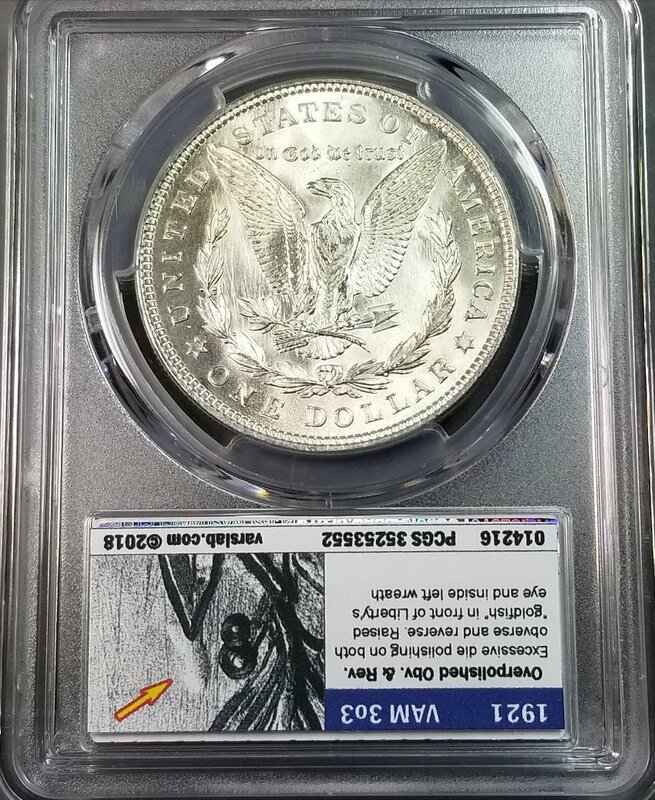 Very late to this party ... offering my congratulations for your knowledge that led to this tremendous coin score. I'm thrilled for you ... as you should be for yourself. Hah! Well played and you imbibe! Congratulations. That's a nice ego boost. Just call me the Oracle of Morgana Dave lol. Yeah Chute. I've had much bigger scores but I've always wanted a high grade 3o3, just never thought I'd find one in a junk bin!